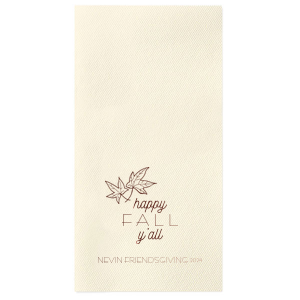 Make sure your powder room is luxuriously stocked with personalized holiday linen like guest towels. 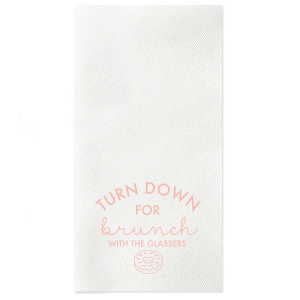 These plush paper towels are the next best thing to actual linen for hand drying. 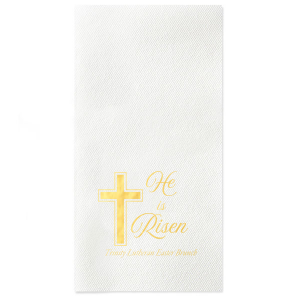 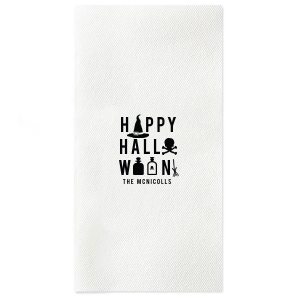 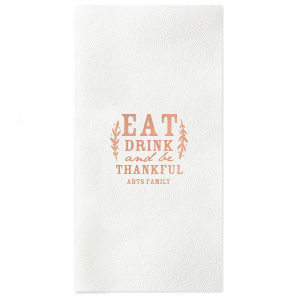 Custom design your holiday linen like guest towels today! 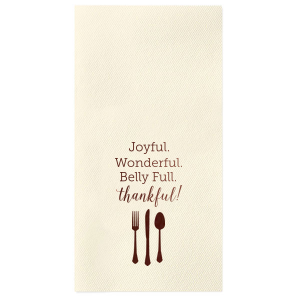 You’ve planned all the details of your upcoming holiday party, but have you ensured that your guests’ experience in the loo will be lovely? 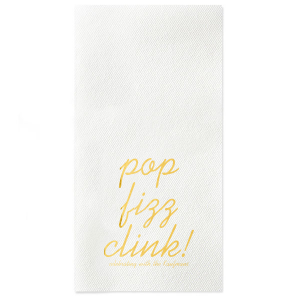 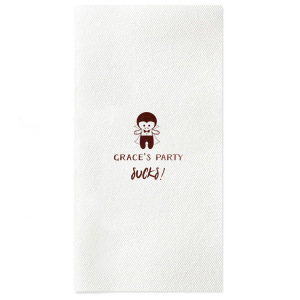 Custom designed holiday linen like guest towels are a great way to pamper your party guests as they visit the facilities. 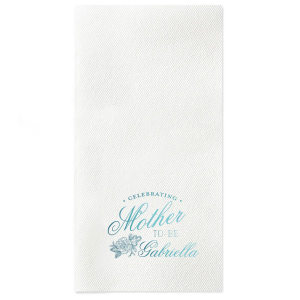 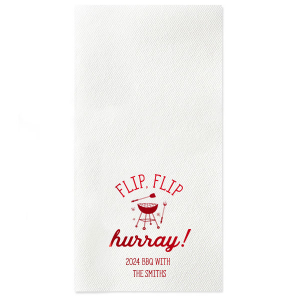 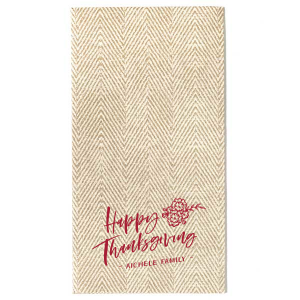 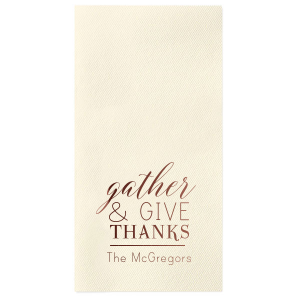 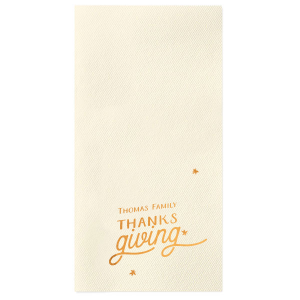 Or, use your personalized holiday linen like guest towels can be used for a custom napkin fold for a dinner party. 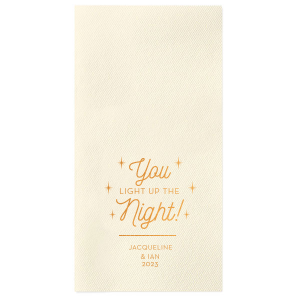 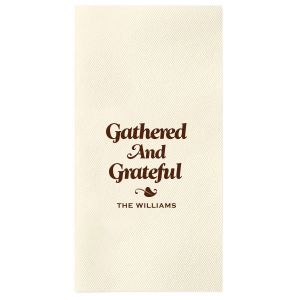 Choose the foil stamping color that best coordinates with your party theme for your personalized holiday linen like guest towels, then browse our designer-made graphics. 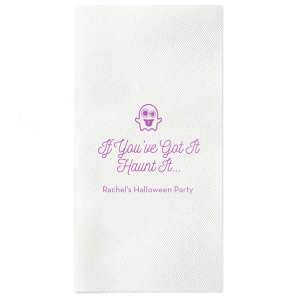 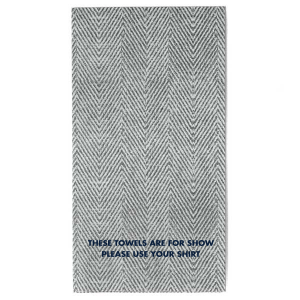 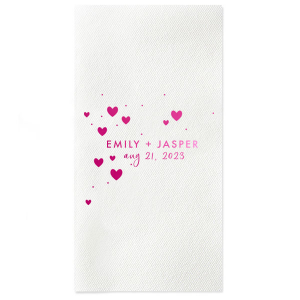 Choose and personalize your favorite design and soon your customized holiday linen like guest towels will be ready to order! 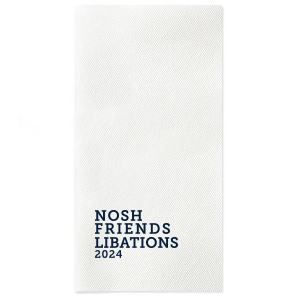 The luxurious cloth-like texture of your custom holiday linen like guest towels will offer your party guests a deluxe touch of personalization—create yours today!